Annika spent years in classes and amateur dramatics when she was growing up in Ipswich, before heading off to London to do her degree at Rose Bruford Drama School. Even doing a year of study in Texas, USA. Finally graduating with a BA Honours 2:1 in American Theatre Arts, in 2006. She then continued to live in London and went to audition after audition before then being cast in a cabaret show in Turkey for 6 months. After this Annika was successfully cast into the theatre team on-board a p&o ship and then spent 5 years at sea, predominantly working for Thomson Cruises – on-board The Spirit and The Dream. 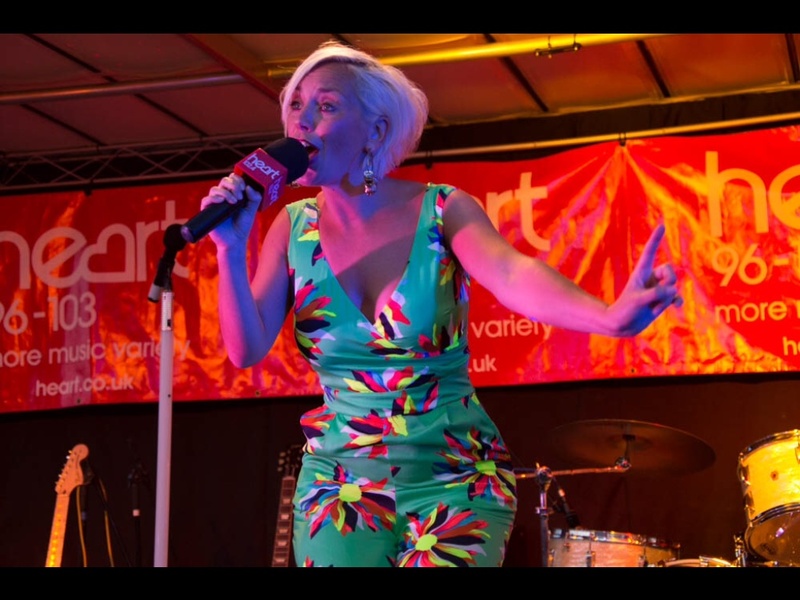 After these years sailing around the world Annika returned home to Suffolk and has established herself as a popular, glamorous and professional solo singer performing at all manor of events across the County. She also sings in bands occasionally, and with local singer Chelsea Francis in an 80’s duo called “Rubik’s 2”. 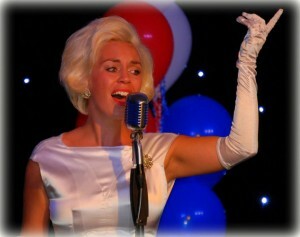 She has also covered the role of Agnetha in a top Abba tribute called “AbbaMax” on-board Royal Caribbean Ships. Annika’s new venture see’s her taking on the role of Doris Day, producing and hosting her own one woman show about the life and times of the wonderful Doris Day, with full band. Please visit – www.dorisdaytributeuk.com – for more information. The band and Annika can also be booked as a Jazz Quartet.